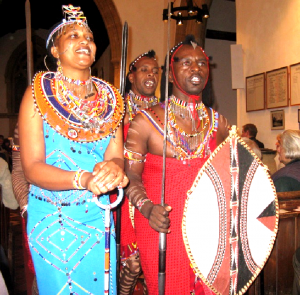 Kingsdon has since 1981 been part of the United Benefice of Somerton with Charlton Adam and Charlton Mackrell. There is no resident priest in Kingsdon and the three clergy, consisting of the Priest-in-Charge, the Assistant Priest and the Curate share the work of the four churches along with help from retired clergy living in the area. Historically, the Church was first mentioned in 1242 and the name of perhaps the first Rector, Adam Hildebrand, is first recorded in 1309. The building is of blue lias stone with hamstone dressings and the earliest part of the church is believed to be the nave which is of 12th century origin. The 70 ft church tower was added at the west end in the 15th century but had originally been built above the north chapel. The pulpit dates from 1627 and the font bowl is of 12th century origin. The Prayer Tree at All Saints Church Sometimes when life is difficult, and we don’t know what to do or where to turn, writing down our thoughts, hopes, fears, or simply the name of a loved one can be helpful. At All Saint’s, our Village Church, we now have a Prayer Tree placed in St Catherine’s Chapel. Shaped cards are provided on which anyone is welcome to write their prayer requests to then hang on the Prayer Tree. It may just be a word or a name you wish to leave and there is no need to identify yourself if you’d rather not. Prayer is an important part of Christian life and worship. It can take many forms e.g. prayers for ourselves, for others, thanksgiving or praise, although none of these labels need to apply. Your prayer requests will be included in the prayer life of the Church. The Church is open 9.30am – 5pm each day. We invite you to discover the quiet and reflective space of St Catherine’s Chapel. 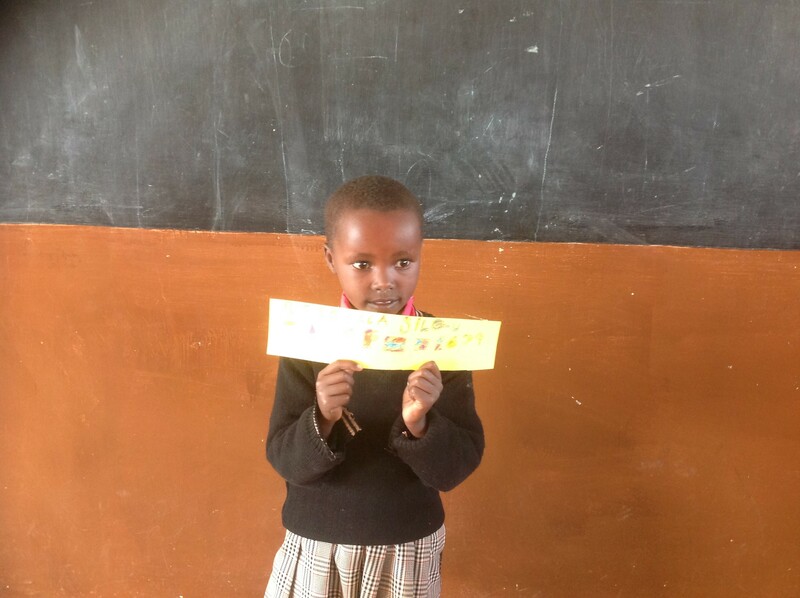 A big thank you to all those kind residents who have given so generously to sponsor little Rebecca Silau`s education in Ken- ya. The sponsorship of Rebecca is now in place and our contact with Rebecca is through Helen Parnnel who works closely with the Osiligi and following regular visits to their township will advice us on Rebecca`s progress throughout the years ahead. 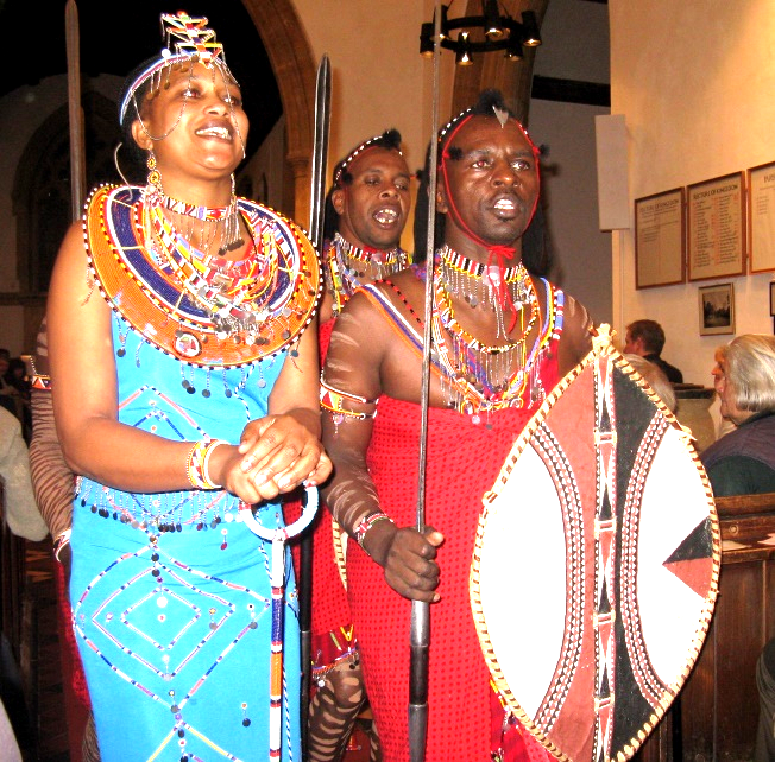 Last year the Osiligi Maasai Warriors performed in our church to raise much needed funds for their school and community. We are now aiming to raise just a small annual amount to sponsor Rebecca Silau Ole Taota (pictured below) so she can attend school and complete her education. Can you help? 1st Sunday: A family service at 11:00. 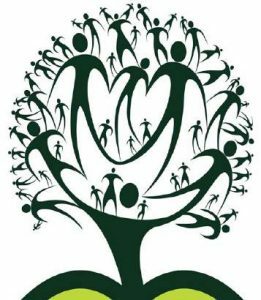 2nd Sunday: 9:30 service alternating between a Communion service and a modern Mattins style service (without communion). 3rd Sunday: Evensong at 18:00. 4th Sunday: Communion at 9:30. 5th Sunday: When there is a 5th Sunday there is a 10:00 Benefice service rotating round the four churches. There are some additional services on Saints’ days and other Holy Festivals. The times of the services are always shown on the notice-boards in the Church porch and on the gate pillar at the entrance to the Church path, as well as being published in the Kingsdon Chronicle. Further information can be obtained from the Priest-in-Charge, Rev Alan Symonds (01458 272029) or the Churchwarden Mrs Bel Allan (01935 840878). Click here to download more information about All Saints’ Church. Click here to download the Memorial Transcriptions. Click here to download information about Kingsdon War Memorials.